Gloria Allred appears on stage with Marilyn Russell of WOGL 98.1, where The Walnut Club celebrated her at the Le Meridien Philadelphia on Sunday, Sept. 23, 2018. 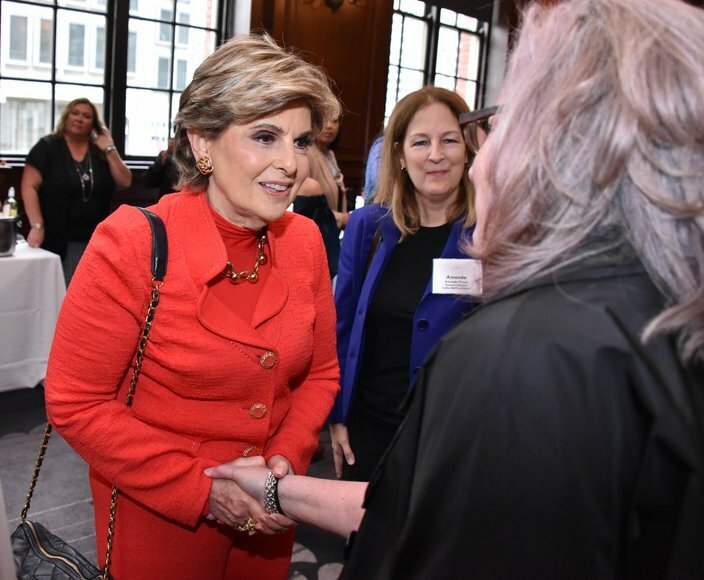 The Walnut Club, a women’s networking and social organization in Philadelphia, hosted a brunch to honor powerhouse lawyer Gloria Allred, a feminist and women's rights advocate who appeared at the Le Meridien Philadelphia on Sunday. A sold-out crowd filled the third floor where the event was held. During the first hour, there was a VIP networking event and meet-and-greet with Allred. Afterwards, guests were joined by an additional 200 people to fill the ballroom for lunch and specialty made treats including Allred Velvet Cupcakes by Ruth Scott Cupcakes, followed by an interview on stage by Marilyn Russell, WOGL 98.1’s morning D.J. 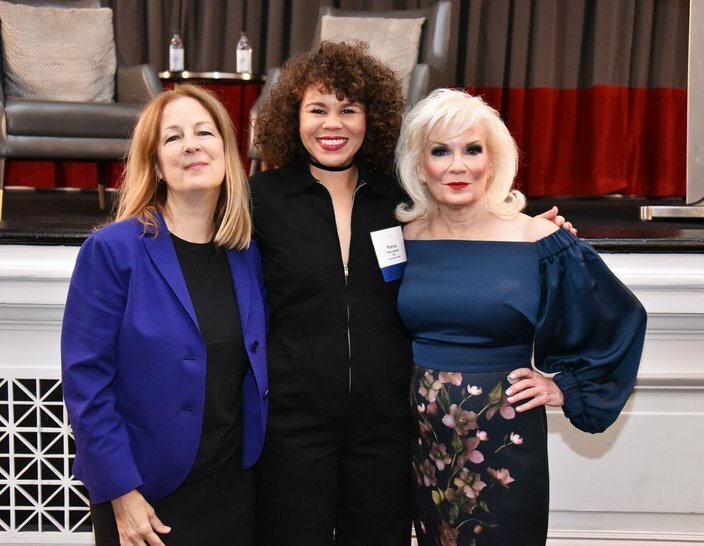 Amanda Owen, Executive Director of the Justice Bell Foundation, Patrice Banks' of Girls Auto Clinic and Kathleen Kelly, Walnut Club board member attend The Walnut Club celebrates Gloria Allred at the Le Meridien Philadelphia on Sunday, Sept. 23, 2018. 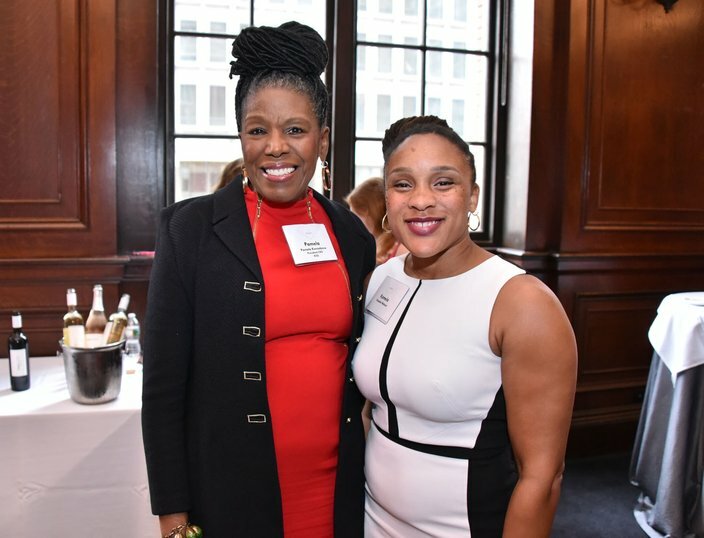 Pamela Kennebrew, President/CEO KISS and Kamela Watson attend The Walnut Club celebrates Gloria Allred at the Le Meridien Philadelphia on Sunday, Sept. 23, 2018. 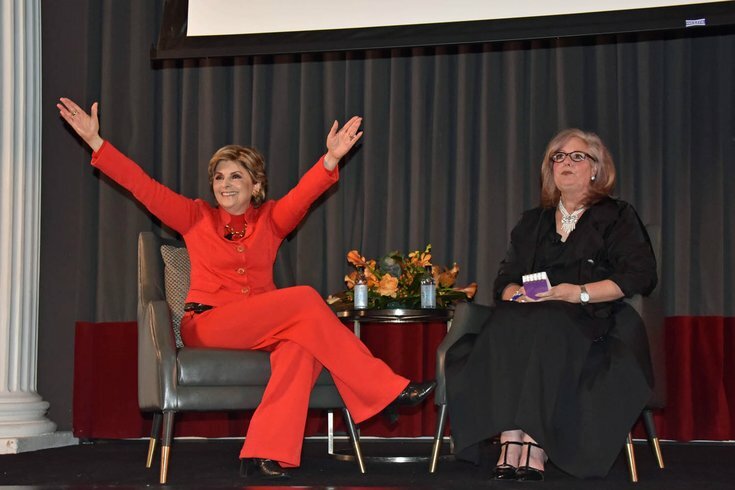 Gloria Allred greets guests at The Walnut Club celebrates Gloria Allred at the Le Meridien Philadelphia on Sept. 23, 2018. 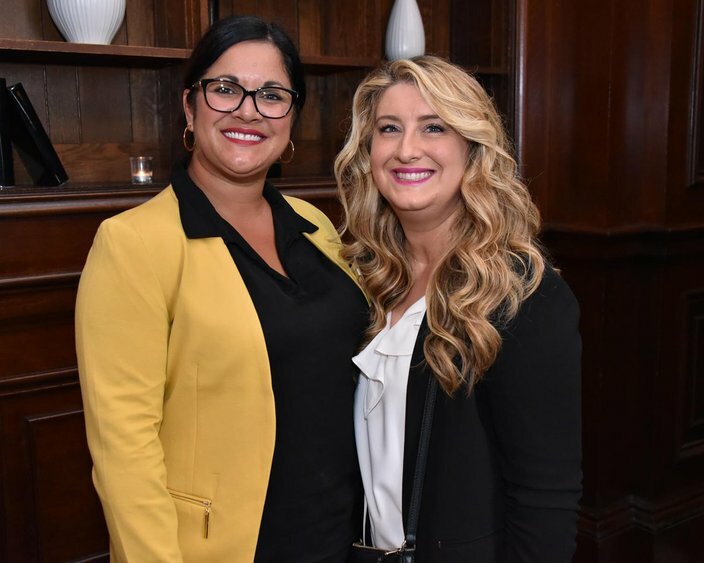 Lori Menasion and Melissa Marconi of Comcast attend The Walnut Club celebrates Gloria Allred at the Le Meridien Philadelphia on Sunday, Sept. 23, 2018. 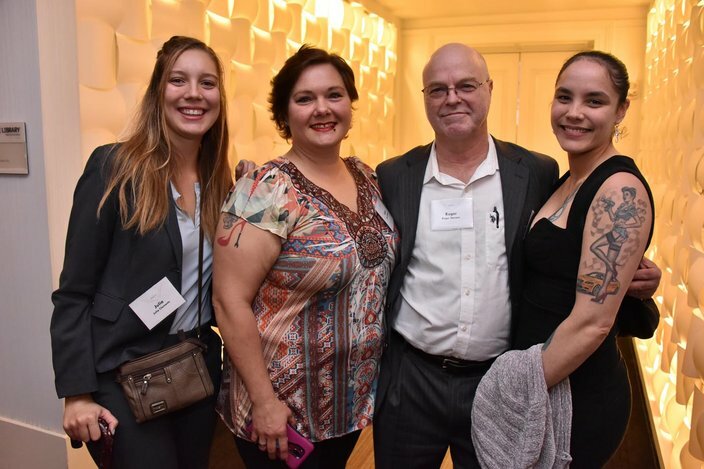 Julia Clements, Susan Sweeney, Roger Stevens and Grace Claudio attend the Walnut Club celebrates Gloria Allred at the Le Meridien Philadelphia on Sunday, Sept. 23, 2018.